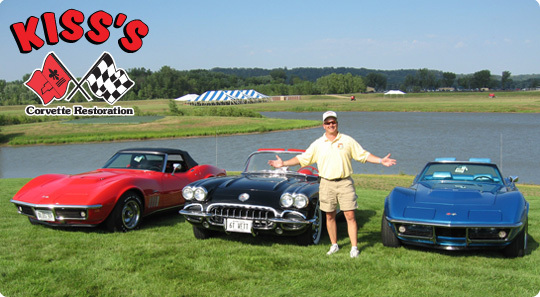 Kiss Auto Body - Your Classic Car Resoration Experts Since 1981! Looking to Restore an Old Beauty? Call us to schedule an Estimate or to get more information. For samples of our work please browse our website. We have included images of the whole process of restoration and collision work. We have also included samples of our incorporated safety systems.